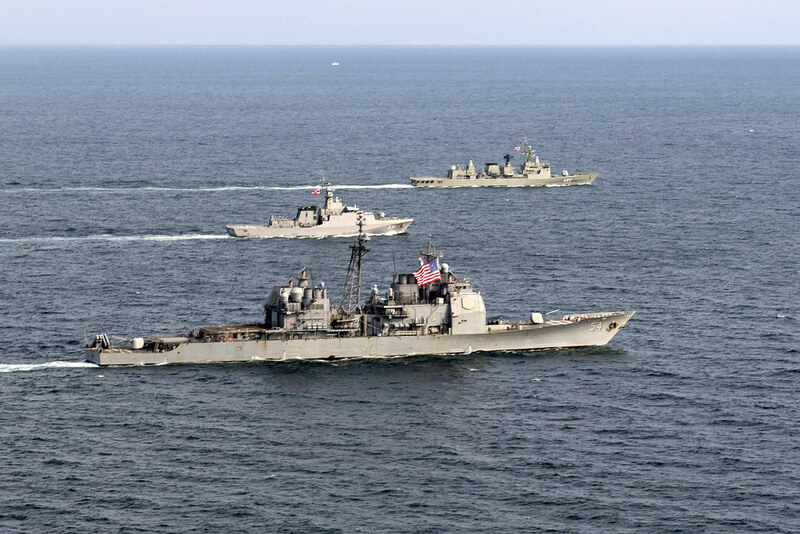 ISHIKARI, Japan (NNS) – The forward-deployed Ticonderoga-class guided-missile destroyer USS Antietam (CG 54) arrived for a port visit to Ishikari, Japan, Feb. 3. 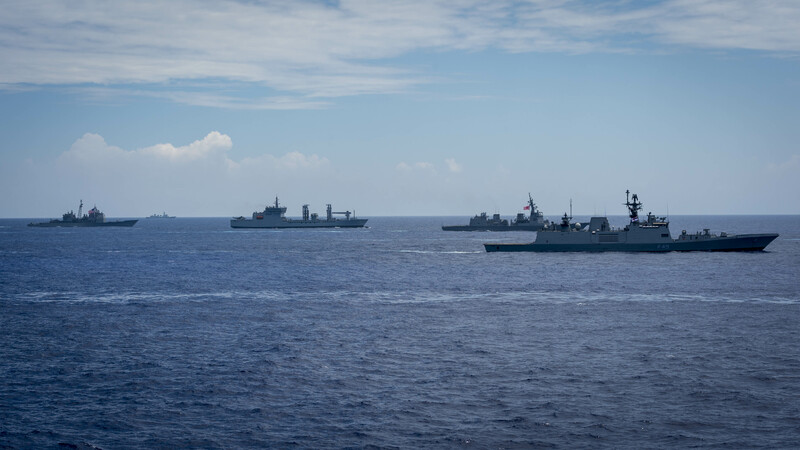 The guided-missile cruiser USS Antietam (CG 54) and Royal Thai Navy ships HTMS Krabi (OPV 551) and HTMS Taksin (FFG 422) conducted a cooperative deployment in the East China Sea on Oct. 9, 2018. 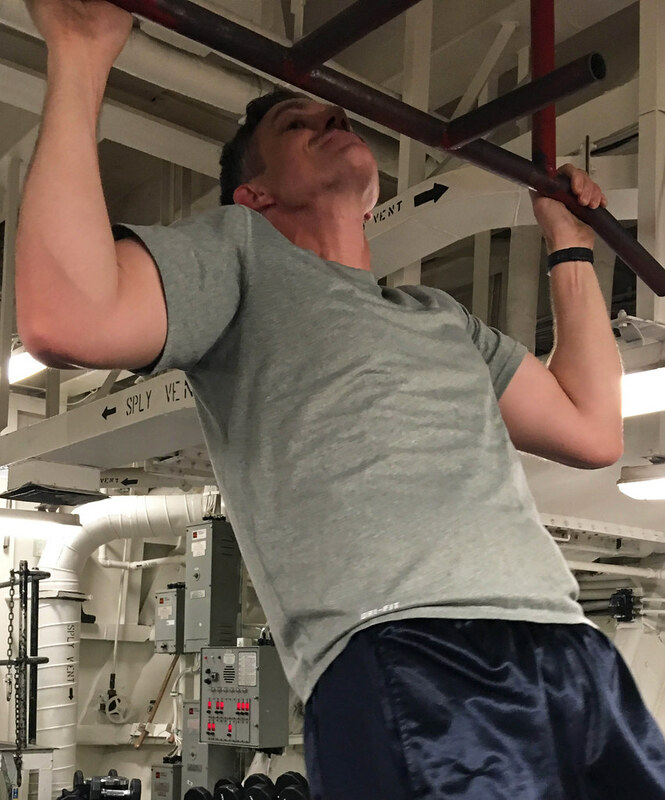 Memorial Day is a day to honor the sacrifices of national heros throughout U.S. history. Many Americans spend the holiday relaxing and spending time at home with friends and family. 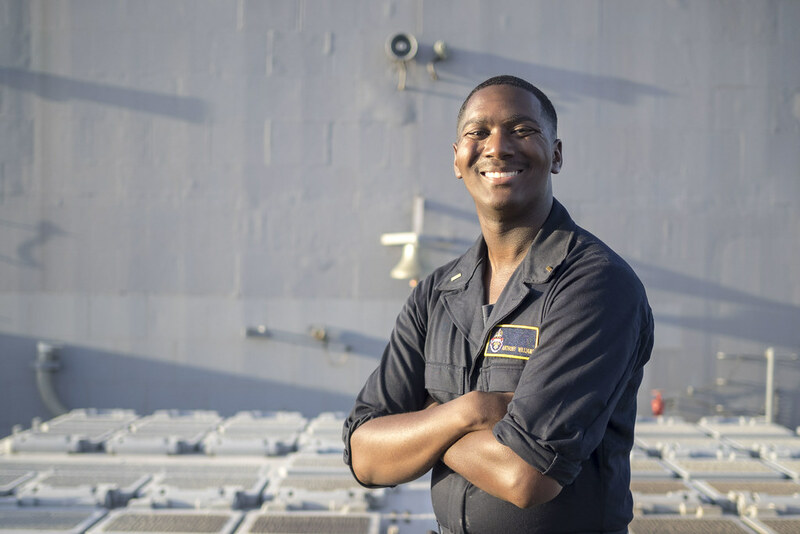 PHILIPPINE SEA (March 12, 2018) – A Houston, Texas native and 2017 Prairie View A&M University graduate, Ensign Anthony Williams Jr., is now serving in the U.S. Navy aboard the Ticonderoga-class guided-missile cruiser USS Antietam (CG 54).